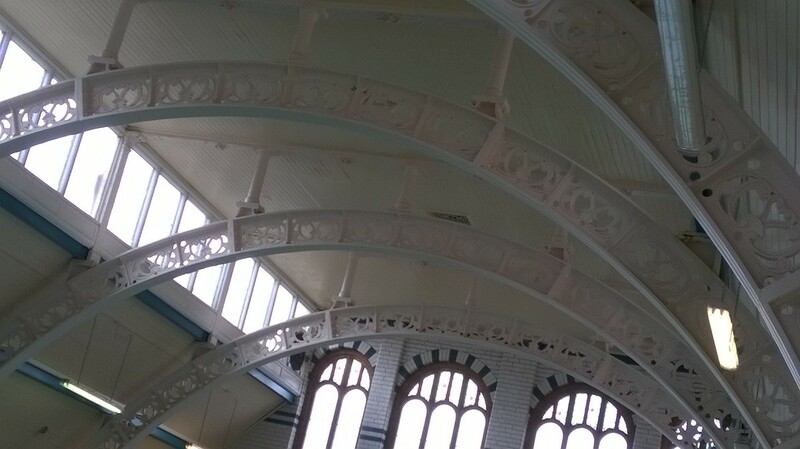 Moseley Road Baths is a beautiful treasure of a building. It is also very old and hasn’t had much investment over the years. So it is no surprise that it is a building that is quite wasteful of heat, power and water. So I was delighted in summer 2017 to be appointed by the Friends of Moseley Road Baths Action Group to produce a report on energy and water saving options at the baths. The age of the building and its listed status puts limitations on what you can and can’t do. Optimise the use of electrical appliances to align with times of day when electricity is cheapest. Upgrade the ventilation system in Pool 2 to an energy efficient heat recovery system, with variable speed drive. Develop a business case for an energy and water services company to fund, own and operate on site generation of non-potable water and renewable energy. I’ve also recommended that when the time is right to do so, the Moseley Road Baths CIO should engage a reputable broker of energy and water supplies in order to obtain the most competitive prices. There is a lot to be done but the business case for investment in energy efficiency is very strong. The good news is that Moseley Road Baths CIO is in a good position to secure the funds that could lead to saving a lot of money, and carbon dioxide emissions, in the near future. Moseley Road Baths CIO will implement some of these recommendations and will work with the City Council and our other coalition partners to achieve the others. We’re really grateful to Phil for an excellent and thorough report. This is part of some development work funded by the Bright Ideas grant programme.